M.A. 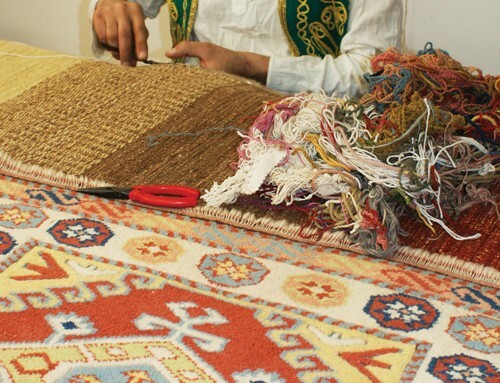 Salgueiro provide services in the restoration of rugs performed by professionals with extensive experience, old and new, including pieces of great value. To maintain all the rugs our company has a section for professional cleaning. This is because, despite the best care of maintenance, over time, rugs accumulate dust and dirt, requiring a meticulous cleaning performed by qualified professionals.